Body English Nightclub is now CLOSED as of August 2015. 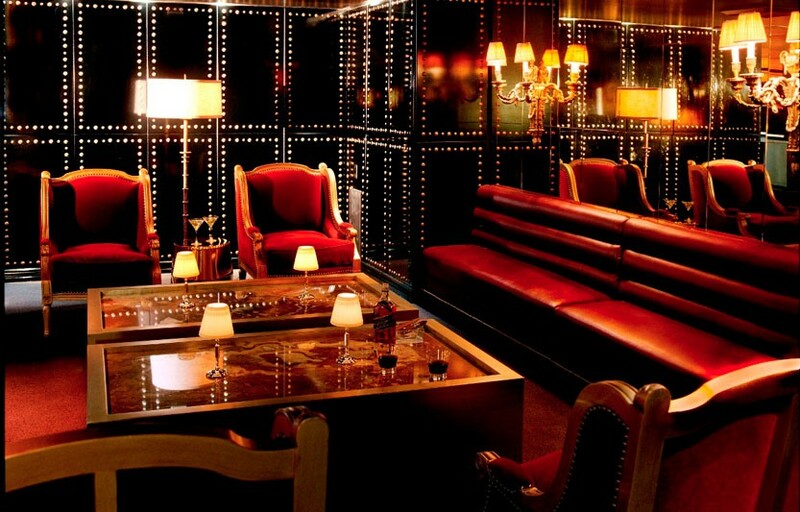 Though masculine in lines and furnishings, there are sensuous feminine touches to be found within Body English’s black leather upholstered walls and oversized booths. Guests walk down a long flight of stairs which leads to the main entrance of the club. The first focal point that catches the eye is a larger-than-life million dollar, color-changing crystal chandelier that hangs over the main dance floor, offering a touch of elegance while simultaneously offering just enough lighting to create an intimate ambiance. 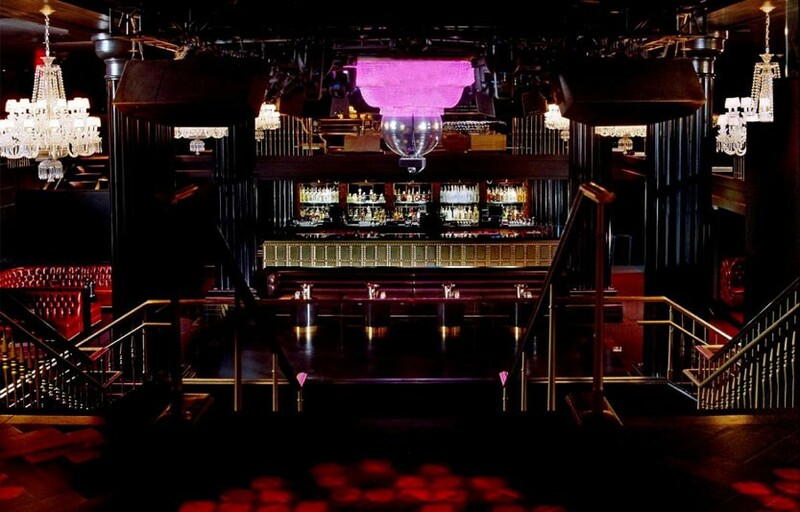 Around the perimeter of the upstairs level are the main bar and a number of VIP godfather booths, ideal for elite groups. On the main dance floor, additional VIP booths made of elegant black leather circle the room, giving guests the best view of all the action. 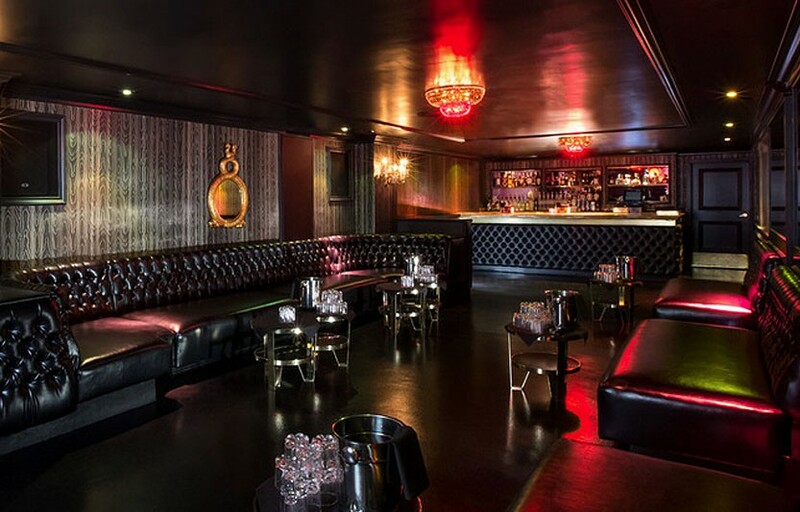 Complete with its own DJ booth, bar and waitress staff, the room known as The Parlor, which is adjacent to the main dance floor, also offers an intimate experience for separate parties. Body English features a wide variety of music, sometimes even hosting 80’s/90’s nights. You won’t see the hottest DJs spinning here but you’ll get some great value for your money on bottle service. Depending on the night you can usually get in on the guestlist for free. Check out Champagne Fridays – hosted champagne bar until midnight for the ladies. Where is Body English located? Body English is located inside the Hard Rock Hotel & Casino. How much is cover charge at Body English? Thursday-Saturday Ladies $20, Gentlemen $30, Sunday Ladies $10 Gentlemen $20, Hotel guests free before midnight (ladies free all night) gentlemen $20 after midnight. How long will I have to wait at Body English? Average wait times are around 30 minutes on Friday/Saturday, less on Thursdays/Saturdays. When is Body English open? Surrender is open from 10 PM – 4 AM on Thursdays through Sundays. What are the best nights to go to Body English? Thursday is industry night. Fridays and Saturdays will be the most busy. What is the dress code at Body English? Collared shirt / jeans / dress shoes for guys. Avoid anything that can be considered sportswear (track jackets, jerseys, sneakers, hats, etc). If you are getting bottle service you will have some more leeway. Better be safe than sorry – nothing kills a buzz faster than getting turned down at the door. How much do drinks cost at Body English? Mixed drinks / cocktails Start at $10, Beers $8, Shots $10, and Bottles start at $400. Body English typically will have local resident DJs spinning on any given night. On special occasions you’ll have guest DJs / performers, such as DJ Pauly D.
What kind of music do they play at Body English? It varies widely depending on the night. Some nights it’s 80’s / 90’s music, some EDM, some hip hop. Where can I find an list of upcoming events / DJs at Body English? You can download the Discotech app to see upcoming events, get on guestlists, book tables, and buy tickets for Body English. You can also visit Body English’s website for a current list of events.